Is Cod Liver Beneficial for Health? Cod liver has been utilized as a medicinal long before the discovery of omega-3 fatty acids, dating back to at least the 18th century. Throughout history, cod liver oil was taken for its vitamin D and vitamin A content. Oftentimes, it was given to children to prevent rickets and other health concerns caused by vitamin D deficiency. Today it can be found either in supplement form or by eating cod liver. All fish oils contain omega-3 fatty acids. Although, cod liver oil does not have the highest form of omega-3 fats of the fish oils, it is significantly higher in vitamins such as vitamins A and D. And compared to other fish oils, the differences of total omega-3 fatty acids are minimal. Awareness of the health benefits of omega-3 fatty acids drastically increased in the 1980s. Heart health studies showed that Greenland Inuit people may have a lower risk of heart disease although they consume a high fat diet. Omega-3 fatty acids are polyunsaturated fatty acids (PUFAs) and are also considered essential fatty acids. They are crucial for human health but unfortunately, the body cannot make them. Only food can provide this necessary nutrient. Studies show that omega-3 fatty acids can decrease inflammation and reduce the risk of arthritis, heart disease and cancer. The essential fatty acids are also known as a “brain food”. 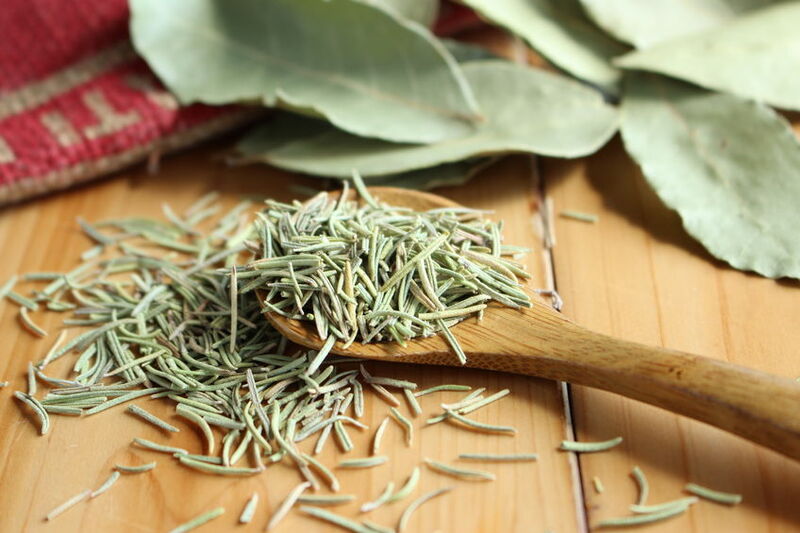 It is believed that it might help brain performance and memory. Omega-3 fatty acids are sometimes used to treat Alzheimer’s and mental disorders. 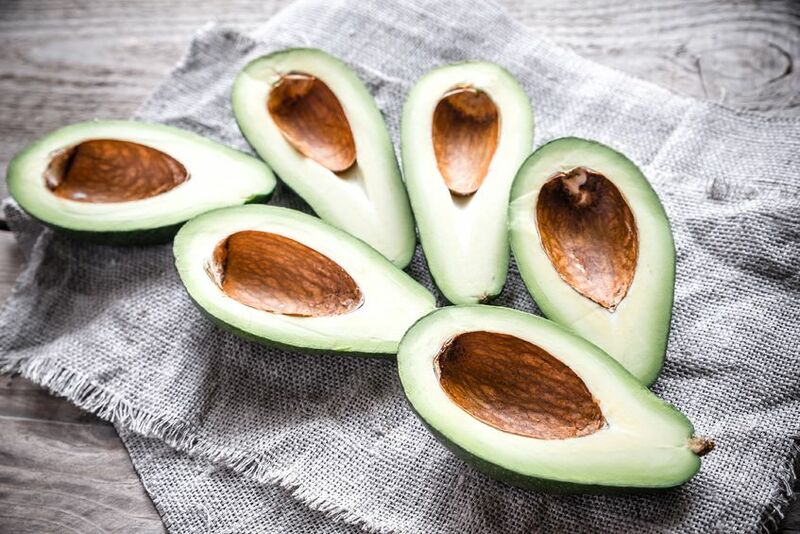 Additionally, omega-3 fatty acids are said to be beneficial for high blood pressure, high cholesterol, osteoporosis, diabetes and possibly Attention deficit hyperactivity disorder (ADHD). Cod liver oil is often recommended before other types of fish oil because of its high content of vitamin A and vitamin D. As well, most fish oils do not have any significant amounts of vitamins such as salmon and menhaden. Cod liver oil delivers 100 percent of the daily value (DV) for vitamin A and 2 percent of the DV for vitamin D.
Vitamin A or retinol acts as an antioxidant, boosts immunity, helps fight infections, is essential for good eye health and is said to help prevent heart disease and cancer. Vitamin D is needed for good bone health, calcium and phosphorous absorption. It also inhibits osteoporosis, improves muscle function, reduces the risk of diabetes and heart attacks, lowers blood pressure and helps prevent rheumatoid arthritis. Cod liver oil is a great food source for eicosapentaenoic acid (EPA) and docosahexaenoic acid (DHA). EPA is a fatty acid that decreases inflammation and supports the cardiovascular system. It is also known to help people who suffer from arthritis. DHA is a fatty acid important for healthy eyes and the nervous system. As well, it is known to prevent depression and improve brain function. 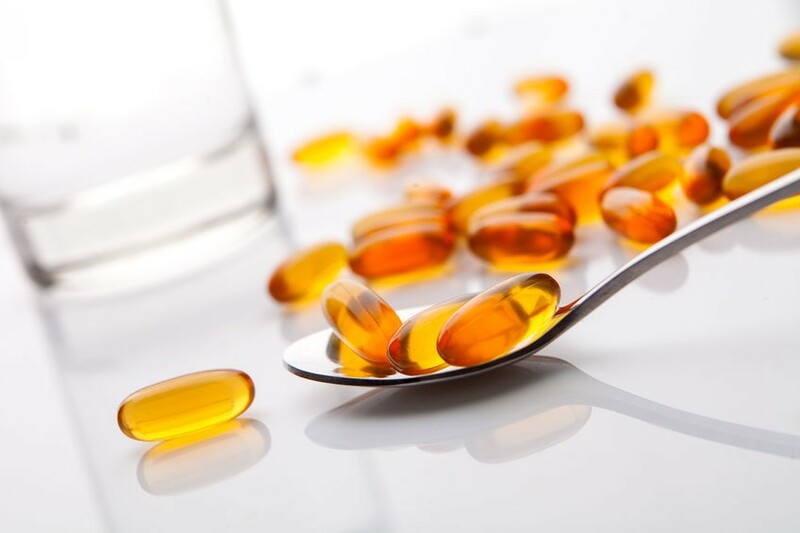 Although cod liver oil is generally recognized as being safe (GRAS), it is always recommended to consult a health care specialist before taking supplements or changing your diet. If you are pregnant or nursing, consult your healthcare specialist before taking cod liver oil. This is because of the high amounts of natural vitamin A. Additionally, if you suspect toxicity, contact a qualified specialist immediately. 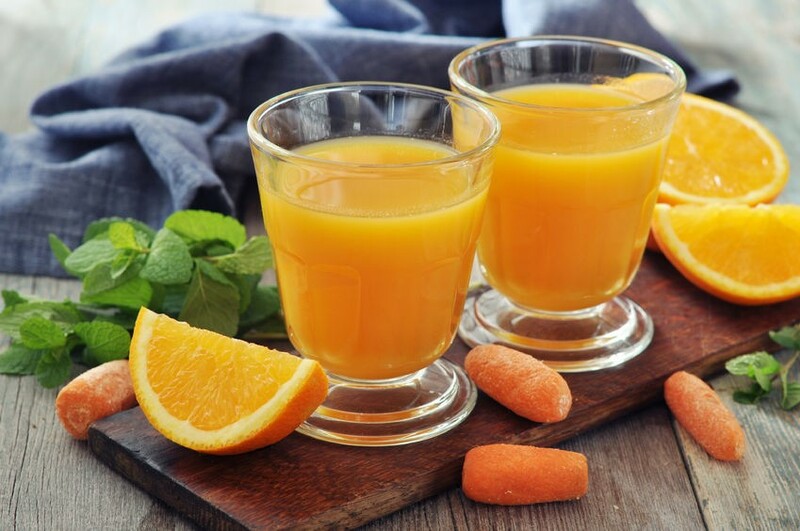 Why You Should Eat Healthy Orange Fruits & Vegetables? 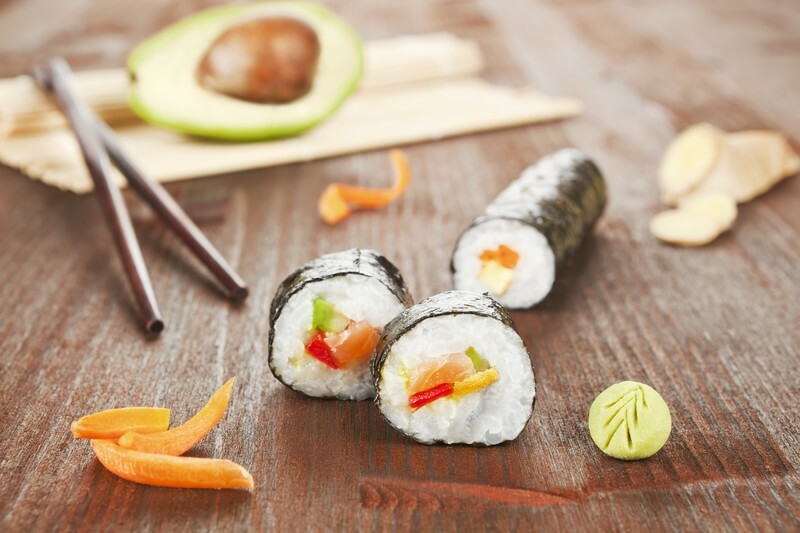 Want to Know Why Sushi should be in Your Diet?